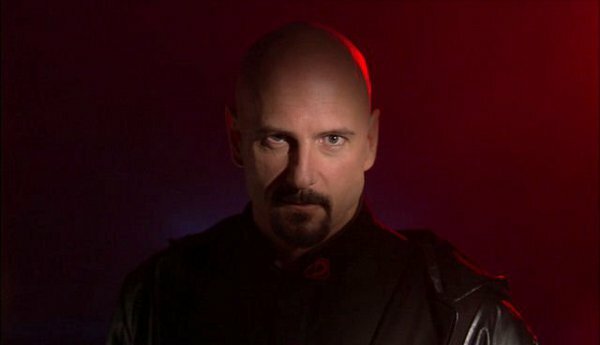 If you thought Command & Conquer: The First Decade was a good deal, wait til you get a load of Command & Conquer: The Ultimate Collection, due to hit stores and EA’s Origin service in October. 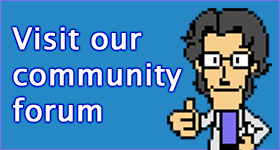 That’s a lot of Command & Conquer – no Sole Survivor, though! I always wanted an Obelisk of Light for the front garden. 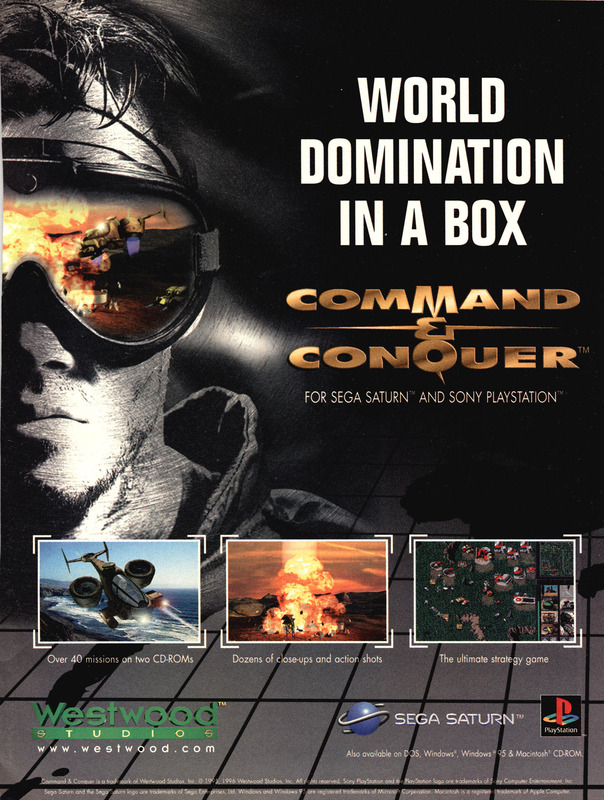 Command & Conquer (retroactively subtitled Tiberian Dawn) was a runaway success for Westwood Studios in 1995. 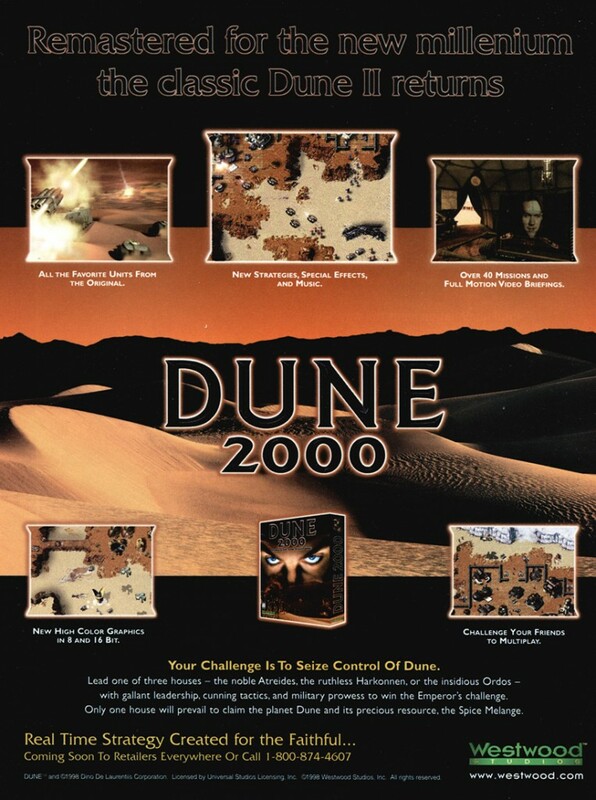 It built heavily on the framework the company developed for their first real-time strategy game, Dune II, but brought the conflict into a near-future global terrorism scenario. This ad is for the Saturn and PlayStation release of the game.